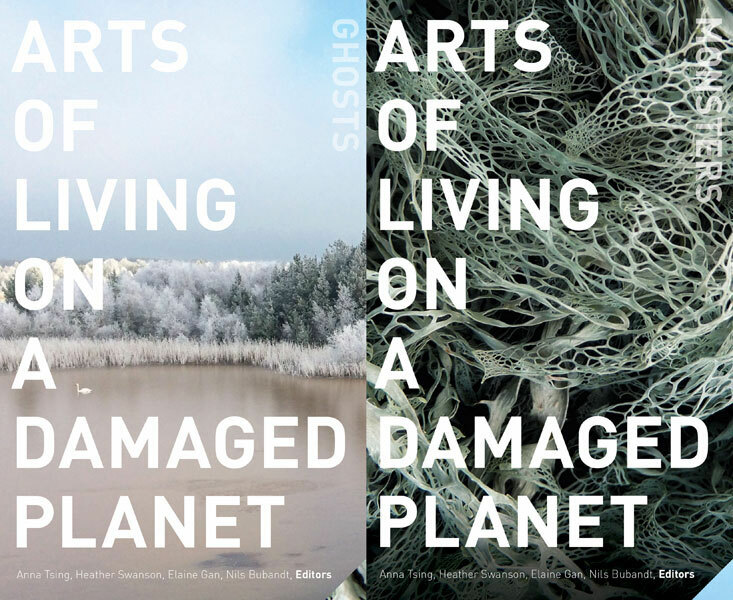 Arts of Living on a Damaged Planet: Ghosts and Monsters of the Anthropocene (University of Minnesota Press, May 2017). Edited by Anna Lowenhaupt Tsing, Heather Anne Swanson, Elaine Gan, and Nils Bubandt. This volume includes work by Carla Freccero (Distinguished Professor of Literature and History of Consciousness and Professor of Feminist Studies), Donna Haraway (Distinguished Professor Emerita of History of Consciousness and Feminist Studies) as well as History of Consciousness affiliated faculty member Professor Karen Barad (Feminist Studies Department).